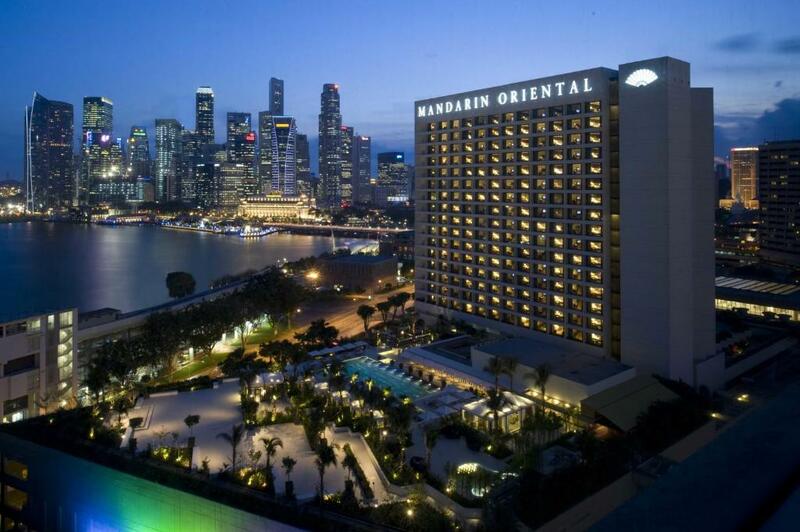 Lock in a great price for Mandarin Oriental, Singapore – rated 8.9 by recent guests! 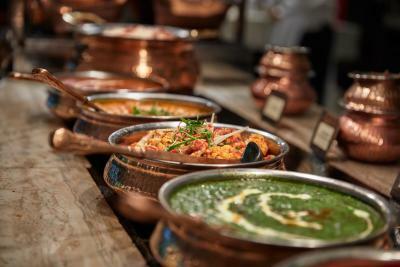 Great Buffet variety. 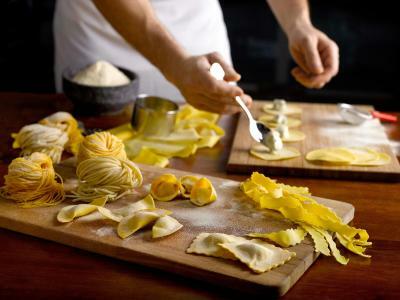 The Pasta Carbonara is the best I've eaten anywhere. 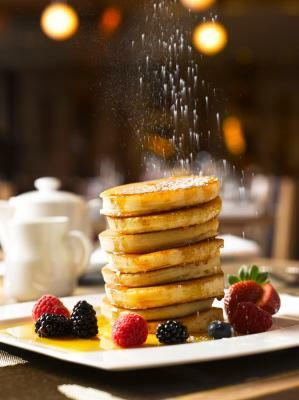 Great location, nice sized room, amazing breakfast, good to go with kids. I upgraded to the club benefits. The service was good. 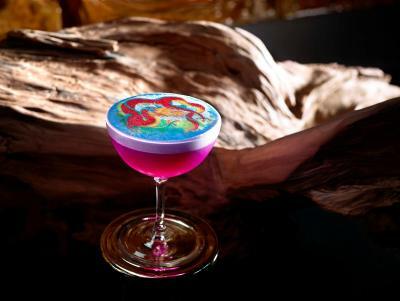 The staff at the lounge were very friendly, above and beyond expectations. 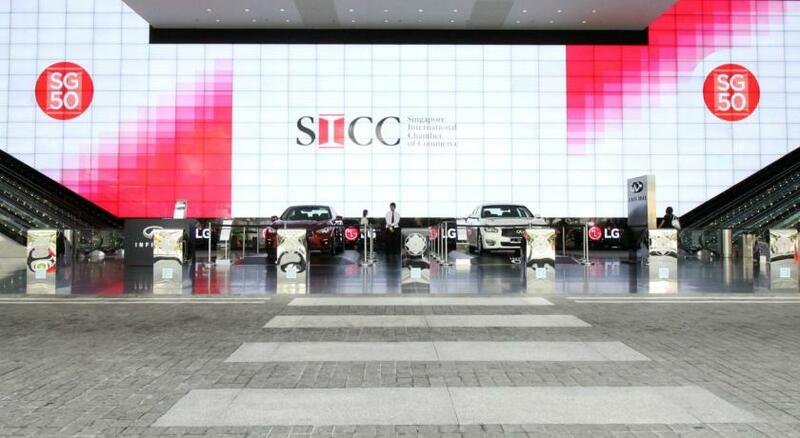 Excellent service by staff. Loved the hotel and the professionalism of everyone working at the hotel. I appreciate when hotels go out of their way to accomodate a request. I would most likely stay at this hotel on my next visit. 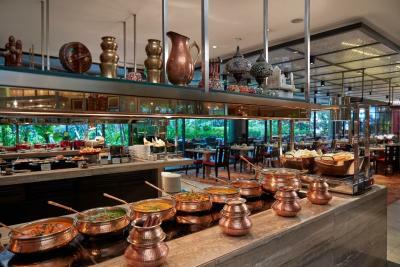 The Melt Cafe International buffet breakfast is superb. 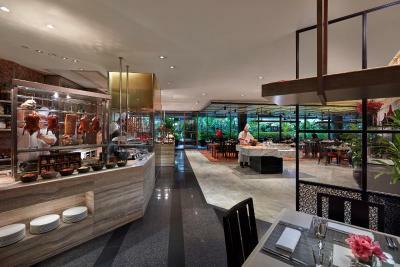 The hotel is well located with plenty of external dining options available. The hotel staff are commended on their friendlyness, attention to detail, and professionalism. Excellent location! And the view to NY foreword was amazing! 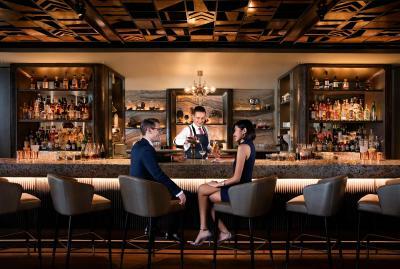 Mandarin Oriental, Singapore This rating is a reflection of how the property compares to the industry standard when it comes to price, facilities and services available. It's based on a self-evaluation by the property. Use this rating to help choose your stay! 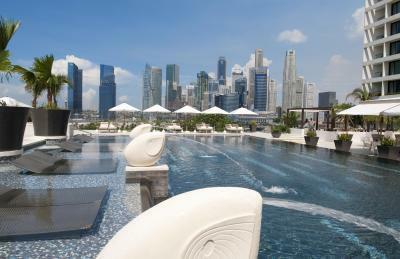 Towering over Marina Bay, Mandarin Oriental, Singapore, features an outdoor pool with stunning cityscape views and a luxurious spa. Guests can keep fit at the gym or with Yoga classes. 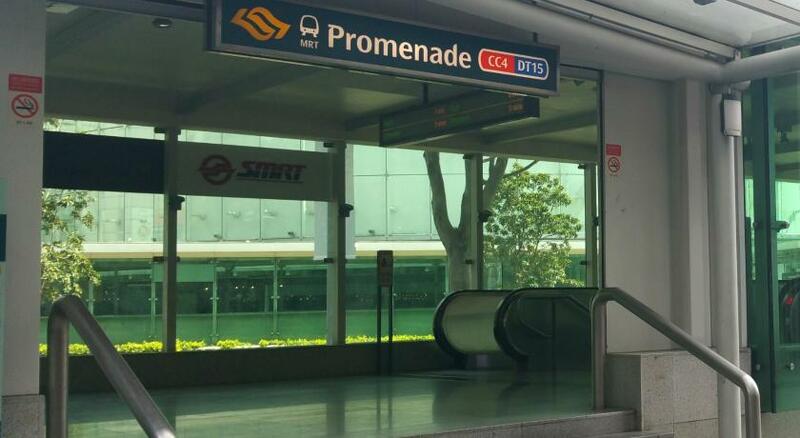 Mandarin Singapore is directly linked to Marina Square Shopping Center, a 10-minute walk from City Hall MRT Station. 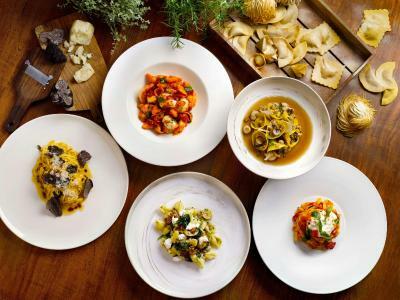 A 10-minute drive brings guests to the shopping haven of Orchard Road, while Singapore Changi Airport is a 20-minute ride away. 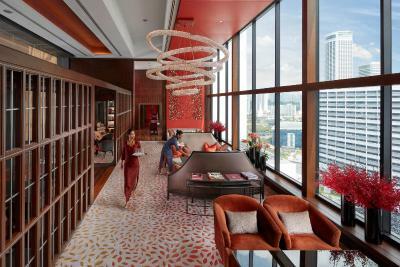 Floor-to-ceiling windows in Oriental Singapore’s rooms overlook the harbor, ocean or city skyline. A surround sound system with CD and DVD options is provided in each room. Cable TV channels and tea/coffee makers are provided. Private bathrooms offer bathtubs. A separate children’s pool is available for young ones. A range of pampering massage treatments is available for tired bodies. Tennis courts provide guests the opportunity to maintain their fitness while visiting. 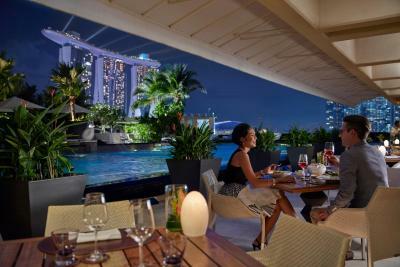 Dolce Vita features Italian dining by the pool with harbor views while MO BAR offers afternoon tea and cocktails with city skyline view. 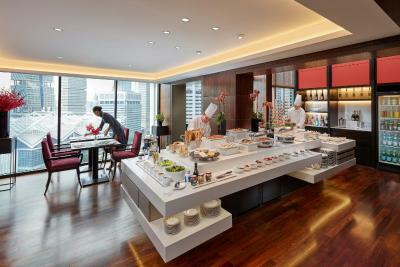 Mandarin Oriental offers 4 other food and beverage options including Japanese and Cantonese cuisine. When would you like to stay at Mandarin Oriental, Singapore? 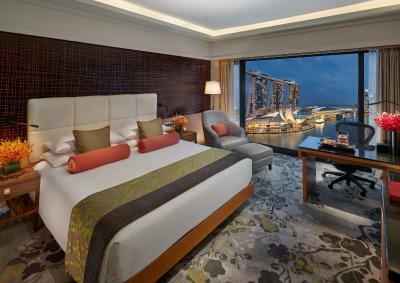 Overlooking the ocean, this elegant room offers stunning views of Singapore's famous sites, including the Benjamin Sheares Bridge and Singapore Flyer. 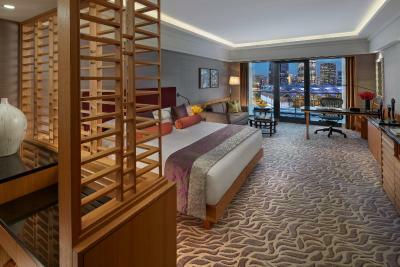 With spectacular views of the city skyline, this elegant room features contemporary decor with subtle Oriental touches. 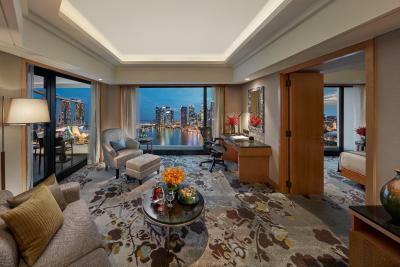 Offering spectacular views of the city, this elegant room features stylish and contemporary decor. 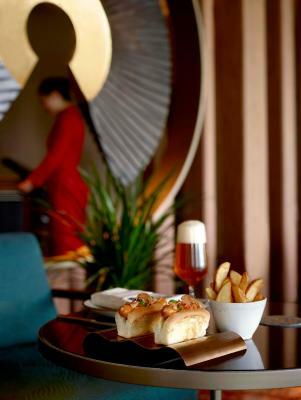 Includes access to the exclusive Oriental Club Lounge which offers benefits including personalized check-in, late check-out until 16:00 and complimentary internet. Please note that children aged 12 years and below are not allowed in this room type. This room has no capacity for extra beds. 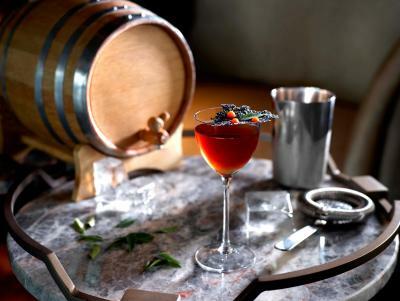 Smart and casual attire is required at the Oriental Club Lounge. Featuring floor-to-ceiling windows, this elegant room has breathtaking views of Marina Bay, The Esplanade and the famous city skyline. This spacious room features a sitting area and a private balcony overlooking the city skyline. One extra bed is provided free for third person, subject to availability upon request. 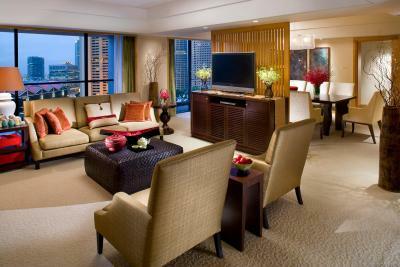 Overlooking Singapore's skyline, this large and elegant suite features a spacious living room and study area. Room rate for 3 people includes an extra bed. This triple room has a bathrobe, DVD player and sofa. 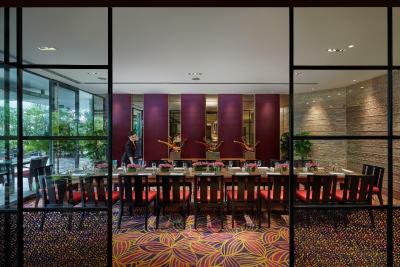 These spacious rooms not only feature a flowing, open-plan layout incorporating a large sitting area, but also have private balconies with uninterrupted views of the city and South China Sea. One extra bed is provided free for any third person, subject to availability upon request. 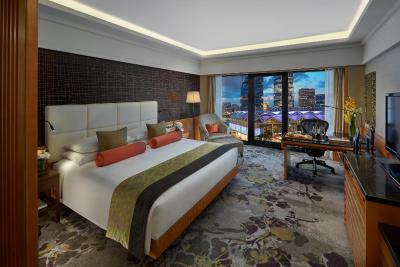 These elegant rooms feature panoramic views of the city skyline, Marina Bay and the ocean. 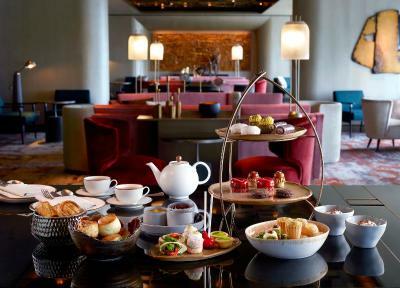 Offering access to our exclusive Oriental Club Lounge, which offers benefits including personalized check-in, late check-out until 16:00 and complimentary internet. This twin room features a sitting area, CD player and bathrobe. This double room features a bathrobe, sitting area and air conditioning. Offering spectacular views of the city skyline, this elegant room features contemporary decor with subtle Oriental touches. This triple room has air conditioning, CD player and sitting area. 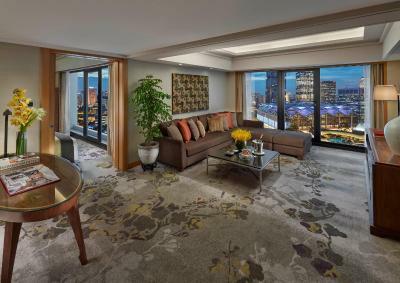 This spacious room features a private balcony overlooking the city skyline. 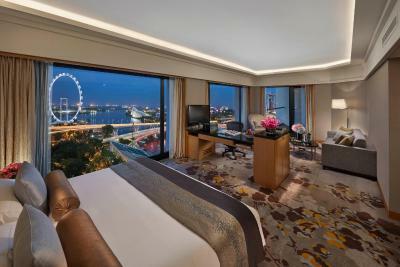 This air-conditioned king room opens up to views of Marina Bay. The seating area is fitted with a mini-bar and a desk. The private bathroom includes shower facilities, a hairdryer and free toiletries. These spacious rooms not only enjoy a fluid open-plan layout incorporating a large seating area, but also have private balconies from where you can gaze over uninterrupted views of the city and South China Sea. 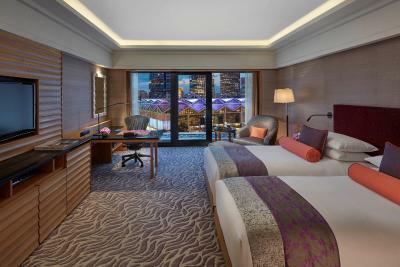 This air-conditioned king suite is fitted with floor-to-ceiling windows that open up to panoramic views of Marina Harbor and the Singapore skyline. 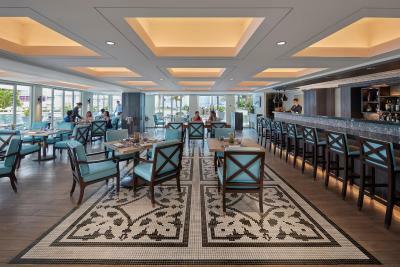 Located on the highest floors, the separate seating area is furnished with cream-colored armchairs and dark wooden tables. The bedroom feature a selection of Oriental artifacts. The private bathroom includes a walk-in shower, a bath and a wood-paneled vanity area. 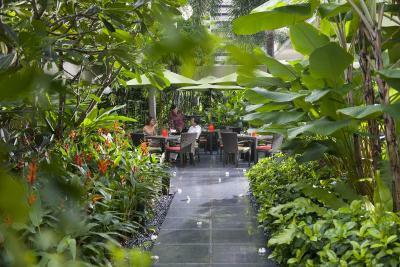 Guests enjoy access to the Oriental Club. 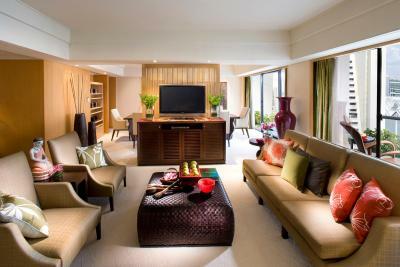 This spacious, contemporary-styled king suite features hints of Oriental touches that include plush white carpet and silk furnishings. The two bedrooms offer panoramic views of the city, with the master bedroom fitted with a private balcony. The living room is equipped with another balcony and a work space. 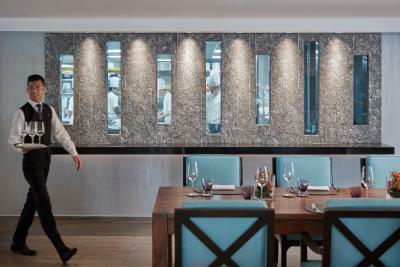 The suite has a kitchen, two powder rooms and a dining area that can accommodate up to 8 guests. The private bathrooms includes a walk-in shower and a standalone bath. 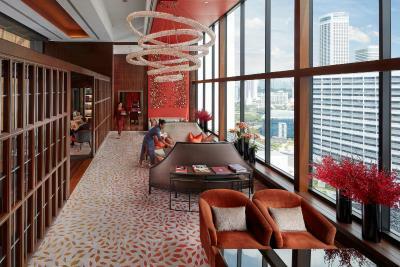 This air-conditioned king suite features a private patio and floor-to-ceiling quadruple-glazed windows that open up to panoramic views of the bay and the Singapore skyline. Separated by wood doors, the living room is furnished with cream-colored armchairs and dark wooden tables. The bedroom feature a selection of Oriental artifacts. The private bathroom includes a walk-in shower, a bath and a powder room. 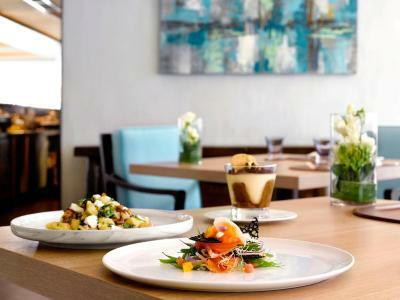 Guests can opt for either a king-size or twin beds that are available upon request. Decorated in shades of cream and brown with vibrant splashes of color, this one-bedroom suite is fitted with plush carpeting and floor-to-ceiling windows. It features a private balcony overlooking the views of the city. The adjoining living room is equipped with a sofa, armchairs and another balcony. Separated from the living room by a wood panel, the dining room can accommodate up to 8 guests and is serviced by an adjacent pantry. The glass-enclosed private bathroom offers a bath, walk-in shower and vanity area. A powder room for guests is also available. Decorated in soft, neutral shades with hints of Oriental touches, each one-bedroom Premier Suite is fitted with a walk-in wardrobe. 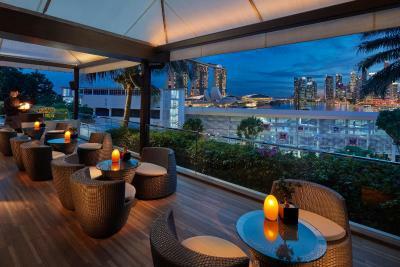 It features a private balcony overlooking the views of the city. The adjacent living room is equipped with a sofa and a dining area. The granite private bathroom offers a standalone bath, walk-in shower and vanity area. A powder room for guests is also available. 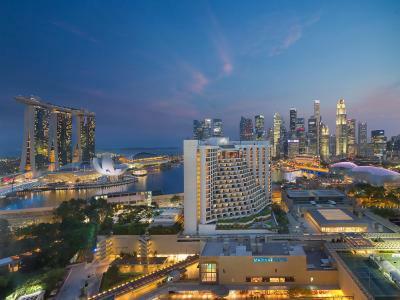 This air-conditioned twin suite features a private patio and floor-to-ceiling quadruple-glazed windows that open up to panoramic views of the bay and the Singapore skyline. Separated by wood doors, the living room is furnished with cream-colored armchairs and dark wooden tables. The bedroom feature a selection of Oriental artifacts. The private bathroom includes a walk-in shower, a bath and a powder room. 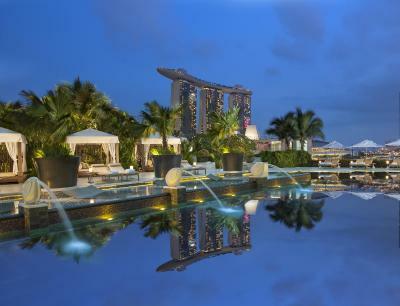 WiFi is available in the hotel rooms and costs SGD 8 per 24 hours. 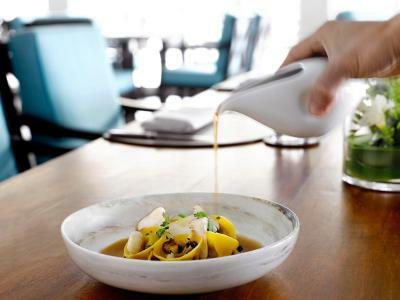 House Rules Mandarin Oriental, Singapore takes special requests – add in the next step! 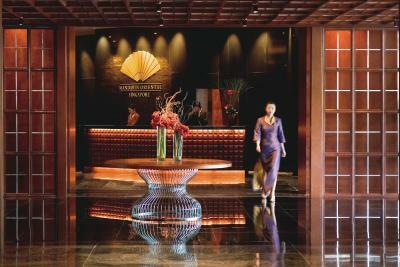 Mandarin Oriental, Singapore accepts these cards and reserves the right to temporarily hold an amount prior to arrival. 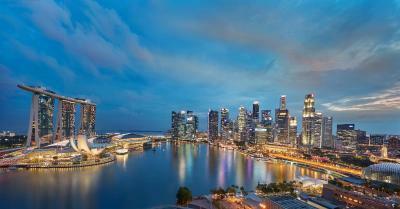 Please note that the Singapore Formula 1 Night Race is taking place from 18 September 2019 to 24 September 2019. 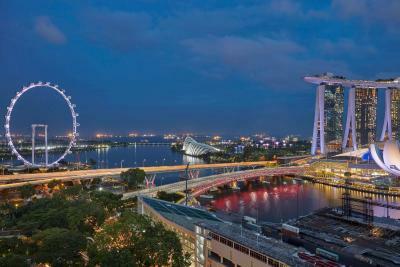 As a result, road restrictions are in place during this period and traffic mobility will be limited to only one access route in and out of Marina Bay. Please contact the property directly using details from the Booking Confirmation for transportation arrangements and transfer services to and from the hotel.